Showing results by narrator "Donald Pickering"
Dr. Jekyll is a caring doctor who experiments with drugs because he's certain that within each man lurk impulses for both good and evil. He soon discovers a drug to liberate the evil side within himself, becoming the hard drinking, woman-chasing Mr. Hyde. 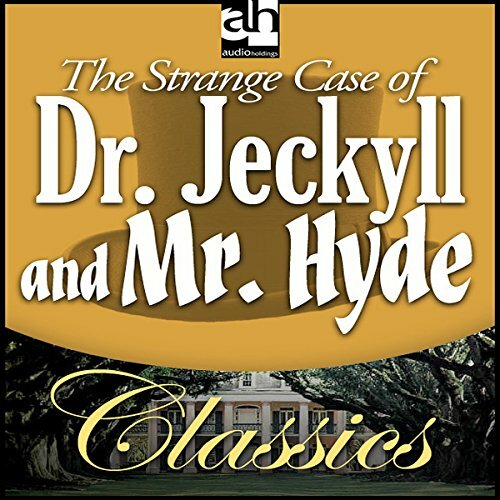 Jekyll quickly becomes addicted to the formula, unable to control the violent and unstable Mr. Hyde.